Vehicle signs are an affordable way to get your brand seen 24/7. What are vehicle signs or 'vehicle wraps'? 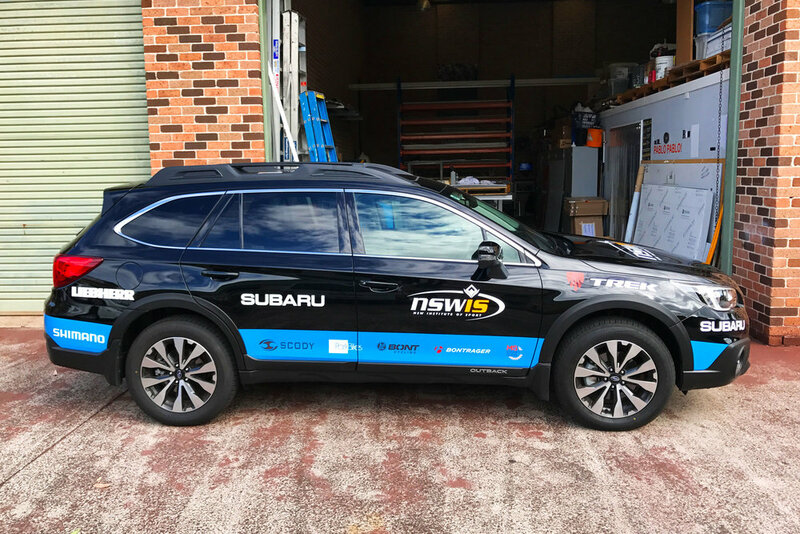 Any format of sign that sits is applied to vehicle, however 'wraps' refer to when large potions of a vehicle are wrapped with colour/imagery. Vehicle signage is very popular because it provides a high impact for an affordable price. 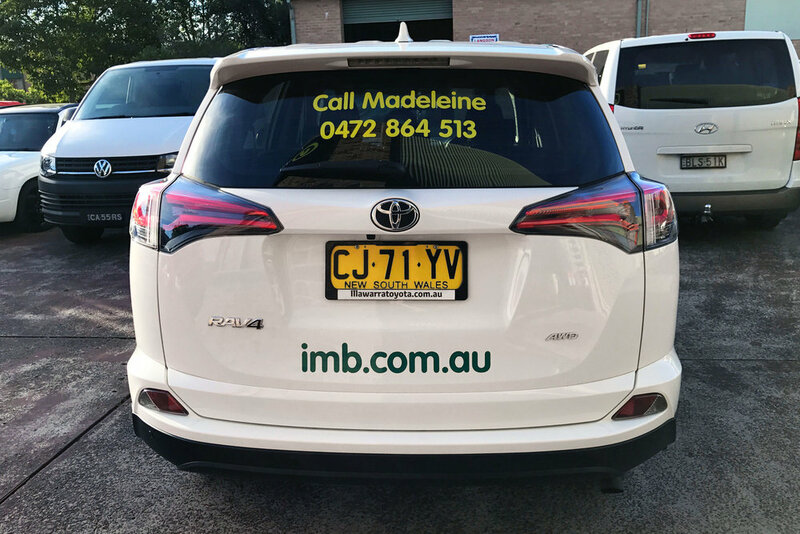 Many businesses travel for work or have fleet cars so vehicle signs are the perfect way to promote your business while you're driving, or simply parked around town. 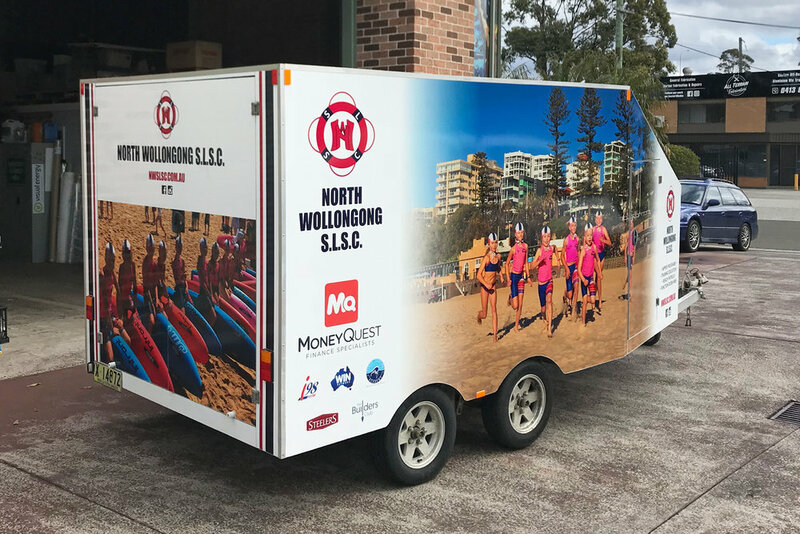 Many customers like how professional and presentable it is to arrive on-site to a meeting with vehicle branding. What are the advantages of vehicle signs? 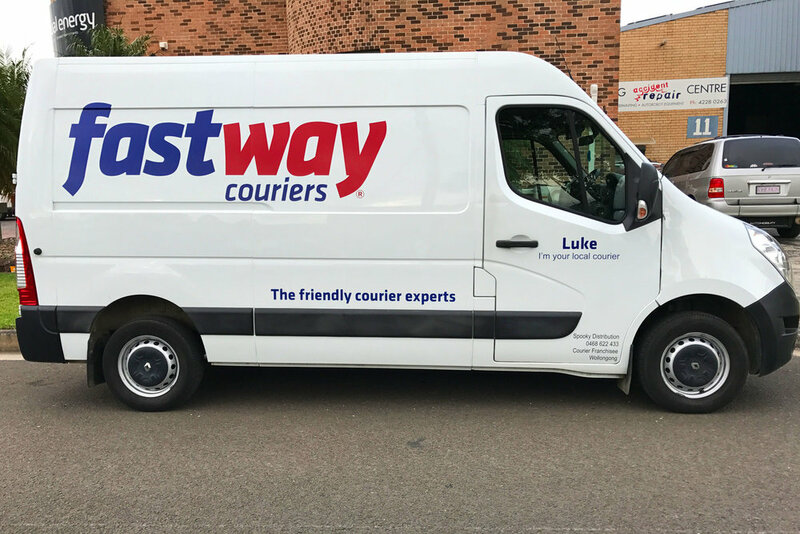 How can we help with vehicle signs? 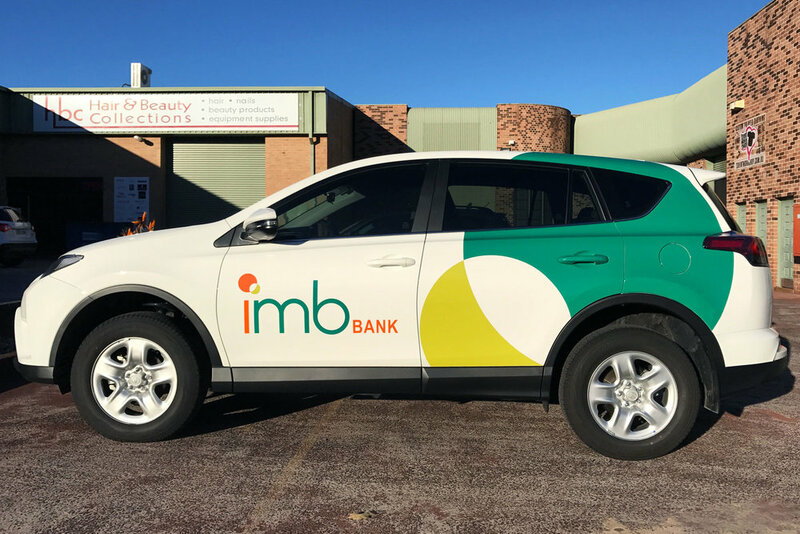 Vehicle signs need to be designed, manufactured and installed with thoughtful sizing so your business branding looks professional across the different vehicle panels and windows. Visual Energy Signs has decades of experience working to create vehicles graphics for clients of all sizes. 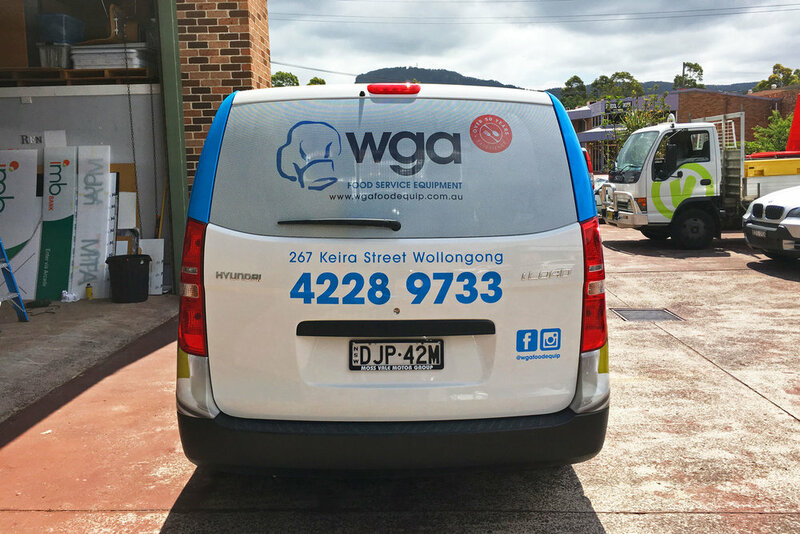 We approach each client and their vehicle with equal enthusiasm, as every vehicle wrap has different technical challenges. We provide concepts of exactly how your vehicle will look for approval so you know what to expect before it's installed. What vehicles can get signs?